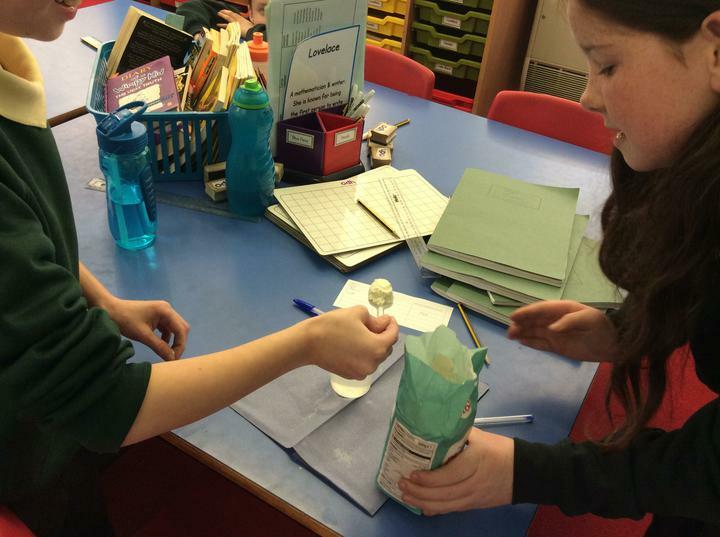 During Spring Term, we will be looking at the properties of materials and the different changes that can occur when working with different materials. 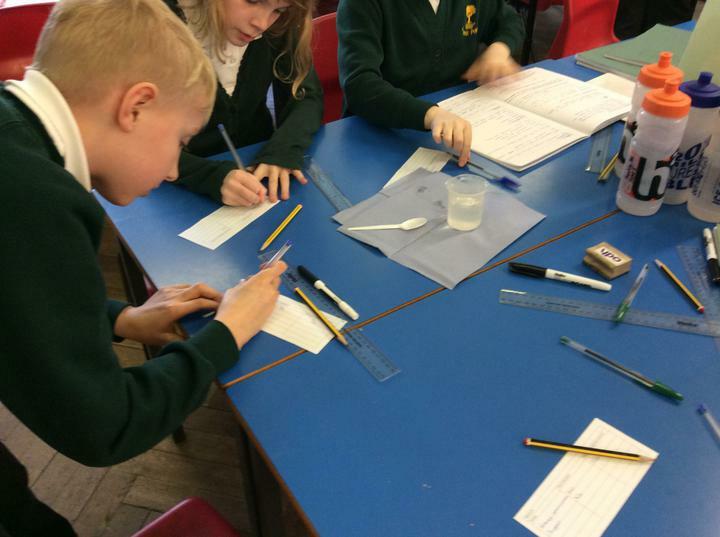 We will begin by looking at the different uses for materials based on their properties and how to test materials for different properties. Following that, we will look at reversible and irreversible changes. 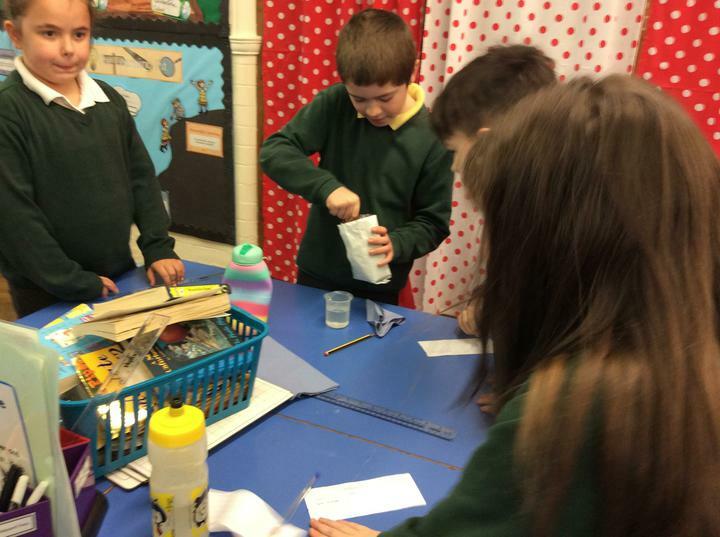 We will also be looking at the different materials that have been created through irreversible changes. I can compare and group together everyday materials on the basis of their properties, including their hardness, solubility, transparency, conductivity (electrical and thermal), and response to magnets. I can explain that some materials will dissolve in liquid to form a solution, and describe how to recover a substance from a solution. 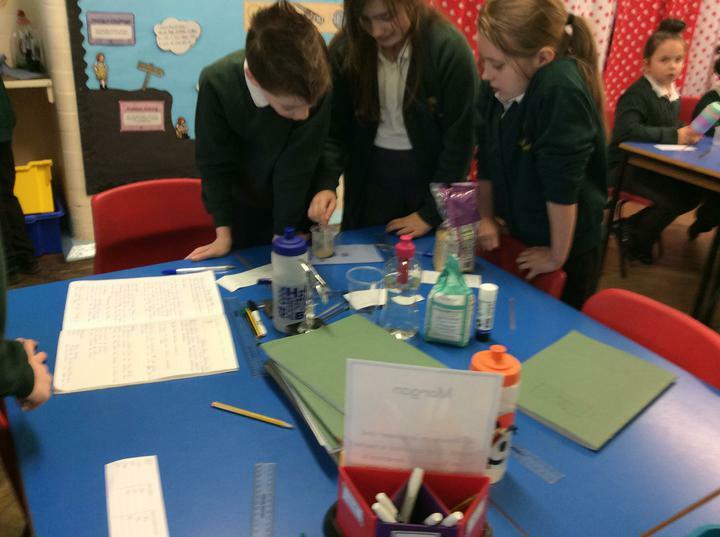 I can use knowledge of solids, liquids and gases to decide how mixtures might be separated, including by filtering, sieving and evaporating. I can give reasons, based on evidence from comparative and fair tests, for the particular uses of everyday materials, including metals, wood and plastic. I can demonstrate that dissolving, mixing and changes of state are reversible changes. I can explain that some changes result in the formation of new materials, and that this kind of change is not usually reversible, including changes associated with burning and the action of acid on bicarbonate of soda. 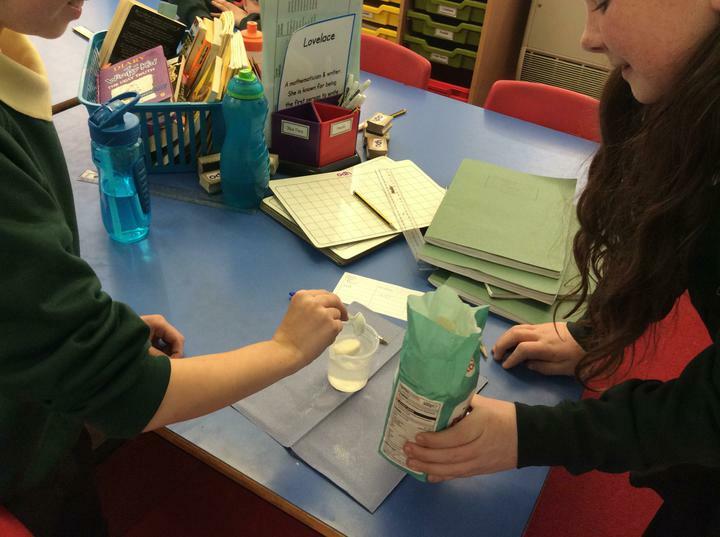 Are all solid materials soluble?